Muscle Blaze has presented one of the most protein rich reservoirs for the bodybuilding enthusiasts who often find preparing those pre and post workout shakes inconvenient or simply boring. 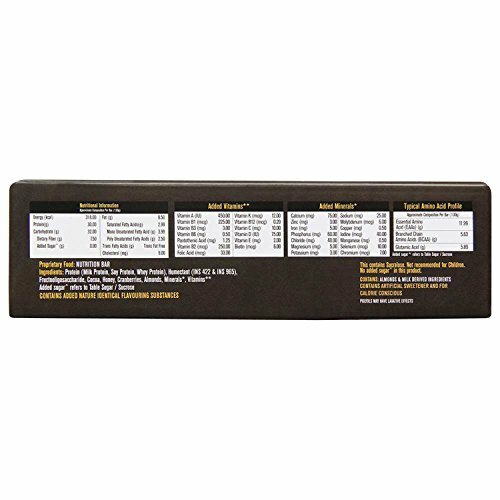 Formulated specially to offer a complete source of protein that is 100% gluten free, this energy bar takes health and convenience to a whole new level. Each bar of Muscle Blaze claims to offer a whopping 30 grams of protein, giving you a boost of highly refined Whey Protein Isolate in every bite to increase your muscle growth. Also, impressive amounts of BCAA and Glutamic acid offer great stamina for workout and faster muscle recovery post workout. Not just this, the tastefully selected ingredients with delicious chocolate flavour keep those uncalled for hunger pangs at bay so that your fitness goals don’t lose to unhealthy binges. So just unwrap and bite – the new way to a protein rich diet. Protein: 30 grams of protein derived largely in the form of Whey Protein Isolate derived from milk protein, whey protein and soy protein. 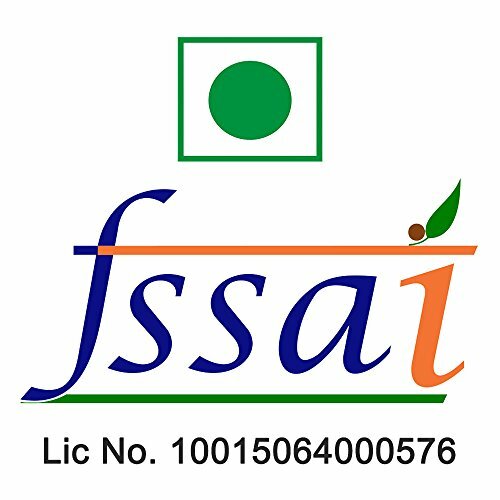 The company states that the Why protein isolate has been sourced from international suppliers to ensure top quality and results. BCAA: BCAA stands for Branched Chain Amino Acids and are essential to increase endurance and improve muscle recovery. Each bar contains 5.6 grams of BCAA. EAA: Muscle Blaze protein bar is a complete source of protein in spite of being 100% vegetarian. Each bar gives you 11.99 grams of Essential Amino Acids (EAA). Glutamic Acid: It is a crucial amino acid in the process of protein synthesis and each bar provides 5.89 grams glutamic acid. 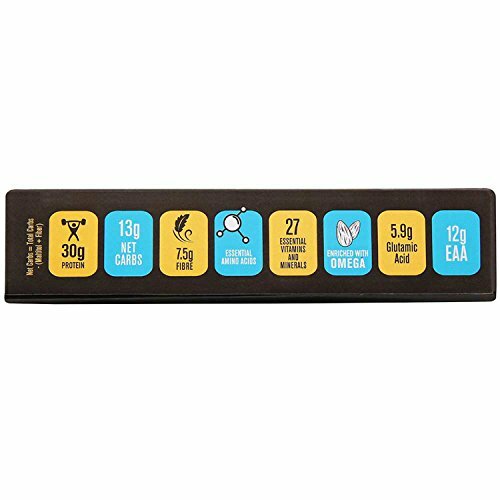 Carbs: Each bar contains 13 grams of net healthy carbs out of which 7.5 grams is fibre. The generous fibre content plays a crucial role in curbing hunger. Each serving claims to keeps you full for several hours. The product has no added sugar (sucrose) and is gluten free. Muscle Blaze is definitely a nutrient packed treat and scores well in the nutrition segment. 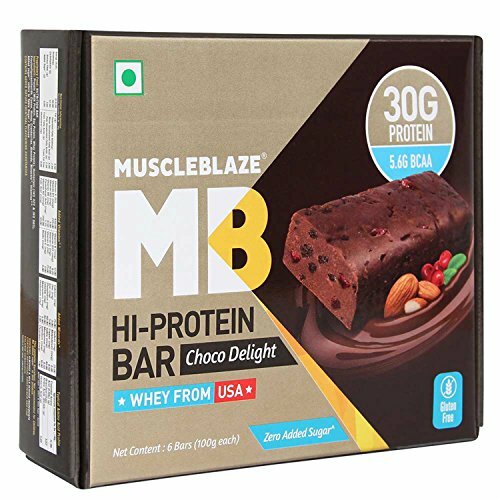 Muscle Blaze protein bar comes in one flavour called Choco Delight to offer a sweet and tangy blend to your hungry taste buds. The cocolicious chocolate and tangy cranberries give it a snacky flavour. Although the cranberry offers a tangy punch, some users found it too tarty or sour for their liking. Some users found the bar too sweet. 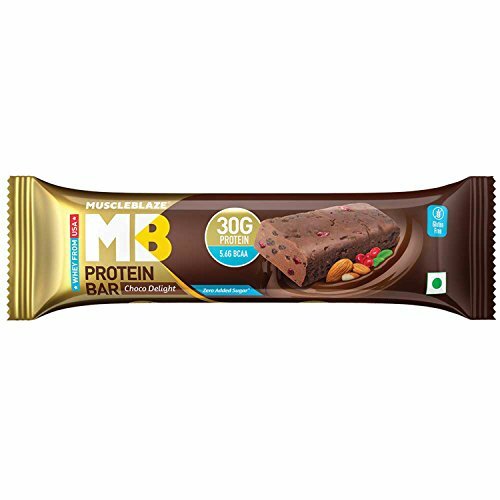 The bar has a rich chocolaty flavour which is adored by some users but some experienced a bitter after taste. A user also said that it tasted like raw protein and not like other protein bars. All in all, the product has mixed reviews when it comes to its taste. The product is designed to work as a replacement to the otherwise troublesome protein shakes. It is also formulated to work as healthy snack so that your diet plan does not suffer. Keeping this in mind, the product does well. It is easy to have and can be carried anywhere. Some users are pretty happy with the product and are calling it a ‘good meal replacement’. Some users have used it as a pre work out supplement and have stated that they had enough energy throughout the workout while some found it useful when had immediately after workout. 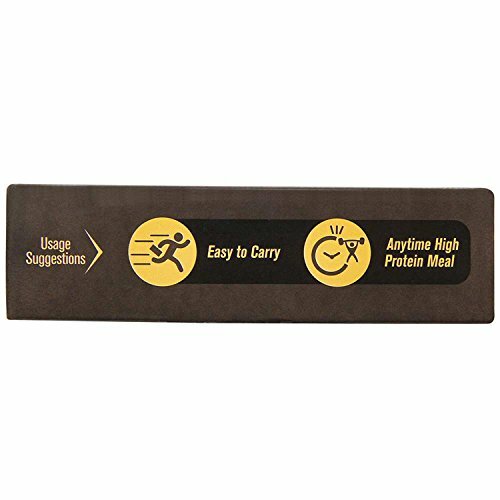 However, some users disagreed and stated that the bar cannot be used as a meal replacer as it keeps you full for a couple of hours only. A user stated that the 100 gram bar is too big to be finished as one serving. The product therefore has mixed reviews for its effectiveness. The product definitely offers a good quality. 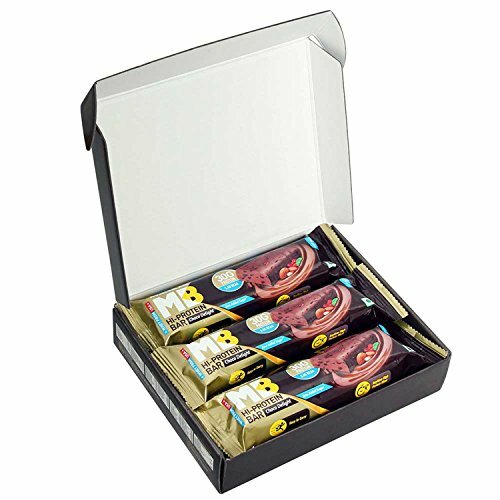 Right from its ingredients to its crisp and vibrant packaging, Muscle Blaze protein bar bags high on quality. None of the users have reported any side effect after having the bar. A user in fact stated that he had the bar as a pre work out supplement and he experienced absolutely no bloating or any other problem. The product stands as a safe offering. This is probably the area where Muscle Blaze’s Choco Delight gets the maximum burn. The product is very high priced especially for the Indian market. One 100 gram bar (one serving) of Muscle Blaze protein bar costs you anyway between Rs. 124 to Rs. 155 which is definitely expensive. It definitely is a great alternative to protein shakes but even 2 to 3 servings of a protein powder supplement would cost less than this. Having multiple servings of this bar in a day is completely out of question. Due to the heavy price range, not many users would readily go for it. Even those who are opting for it are refraining from having it daily. Most prefer it only when they do not have time to prepare a meal or are on the run and need to get their macro nutrients. The product loses maximum points when it comes to its value for money.